This extraordinary adaptation of Michael Cunningham’s Pulitzer Prize-winning novel depicts a single, defining day in the lives of three unrelated women who are linked by a literary masterpiece. In 1923 England, Virginia Woolf (Nicole Kidman) battles mounting depression as she begins work on her first great novel, “Mrs. 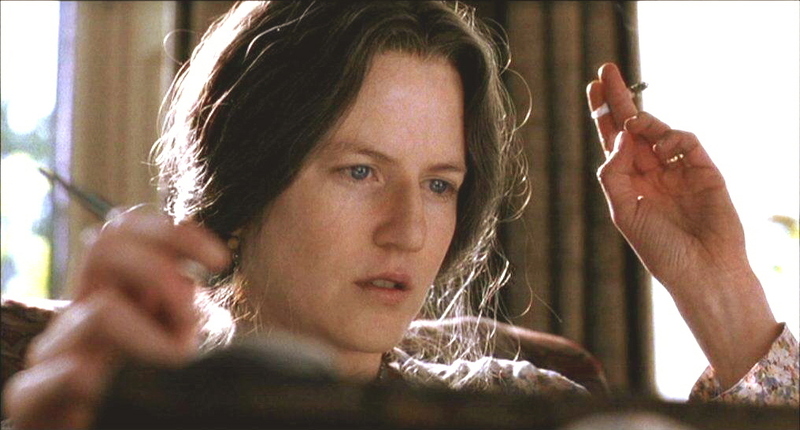 Dalloway,” the very book a discontented housewife (Julianne Moore) begins reading in 1951 Los Angeles. Meanwhile, a modern-day version of Woolf’s story unfolds as a New York City book editor (Meryl Streep) throws herself into planning a party for her best friend (Ed Harris), a gay poet dying of AIDS. The three stories brilliantly intertwine before finally coming together in a profound moment of shared recognition. There’s no standout among the trio of exceptional leading ladies in director Stephen Daldry’s heartbreaking magnum opus; each actress renders the agonizing dissatisfaction and disappointment of her character with inspired bravura.